New to Medicare? 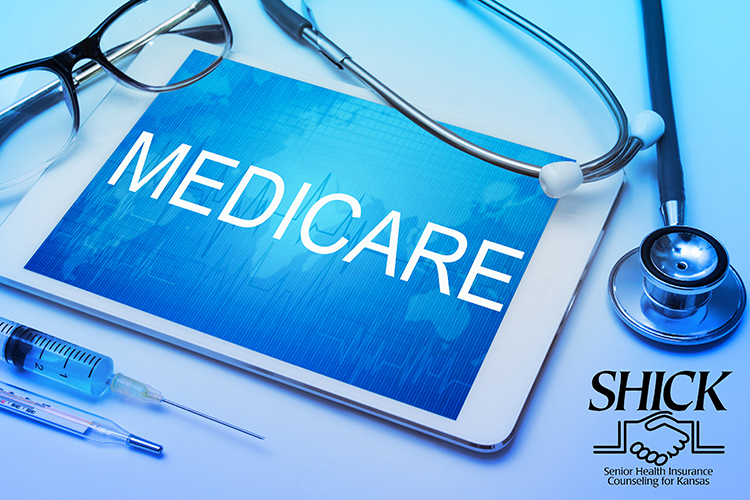 Join our Health & Human Services team as they present information on what to expect from the Medicare system at this informative session. Call 785-842-0543 for more information.